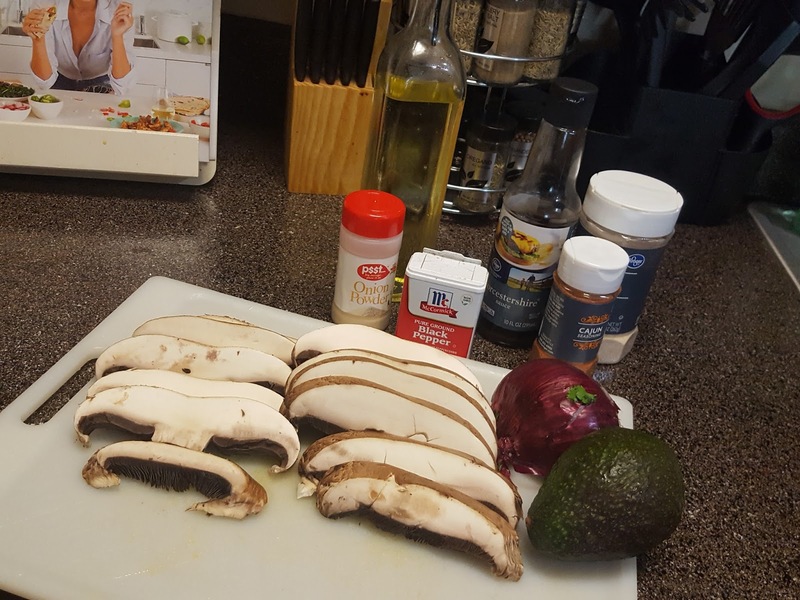 Ebony Williams: Ebony Does: Her Mushroom Tacos! 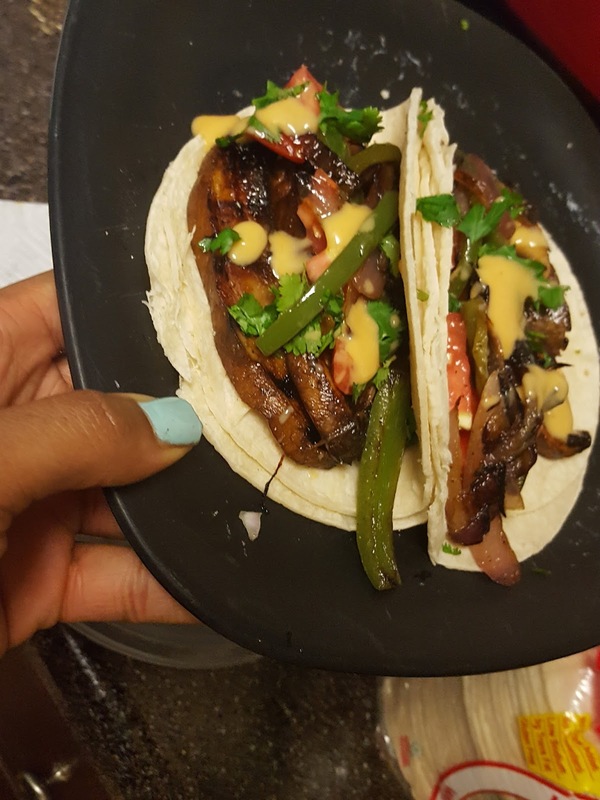 Ebony Does: Her Mushroom Tacos! Now I know I probably pissed some people off by saying mushroom tacos! 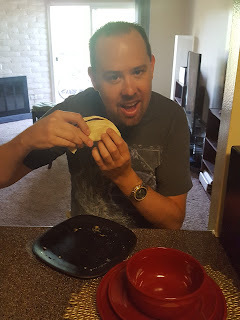 That ain't no damn taco!? Am I right? Well, for those like me who need a break from meat or for those who don't eat meat or want to try something new. I give you my Mushroom Tacos! What you need are beautiful portobello mushrooms. And what ever else amazing topping you like. Next step is pretty easy! Combine your oil, Worcestershire sauce, garlic powder, onion powder, Cajun seasoning and pepper into a bowl. 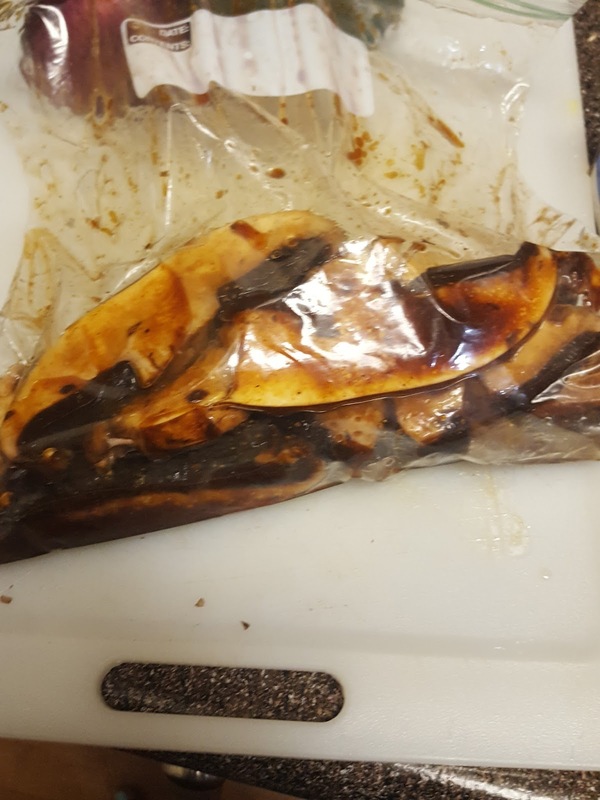 Then after it's mixed put the ingredients into a ziplock bag and let it sit for up-to 2 hours. Now let's move onto another step that always makes me super happy! Turn on that stove baby and lets saute some onions and peppers! 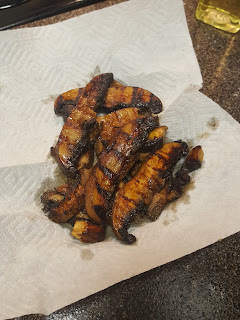 Now that thos bad boys are cooking and having your kitchen smelling real nice. 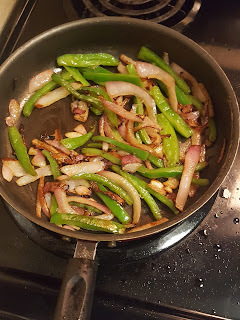 Add whatever spices to your liking to the onions and peppers. The only thing I add to is is garlic. GARLIC ME UP! This time its minced garlic and not garlic powder. 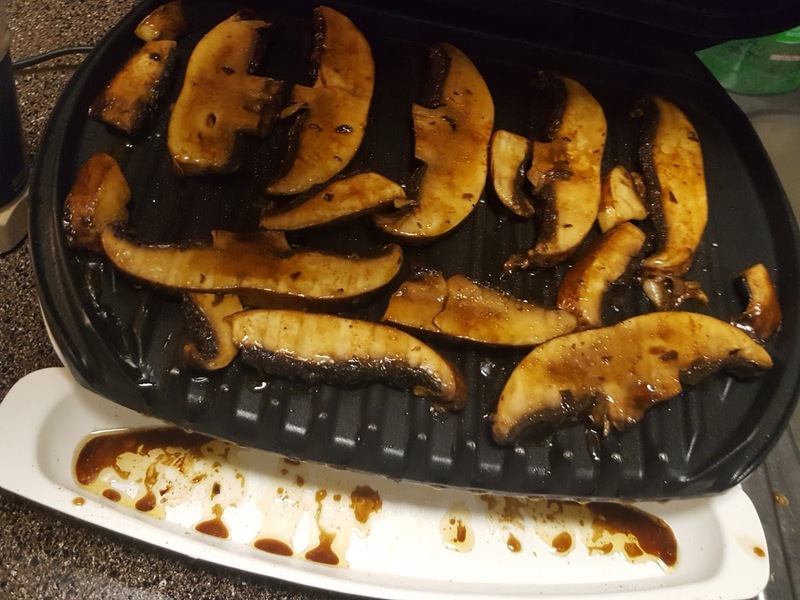 When your up-to 2 hours is done for the mushrooms, it's time to grill those babies! The final step, grab that tortilla, your onions, peppers and toppings that make you say YUMMMM and dig in! I like a honey cajun dressing on my tacos with some cilantro and pico de gallo in there. I always put a bit of cajun seasoning and anything to make it spicy. Dress it how you like and dig in!